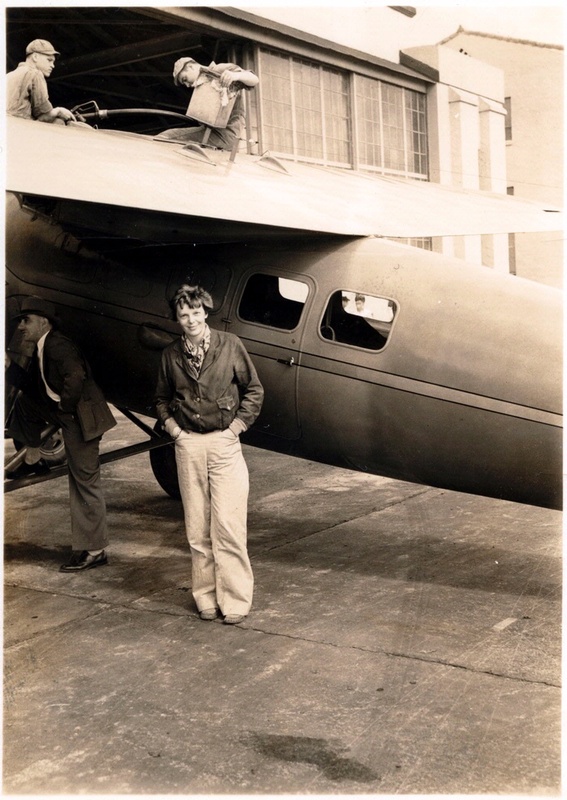 Born in 1897, Amelia Earhart took her first flight in 1920 and declared, "As soon as we left the ground, I knew I myself had to fly." 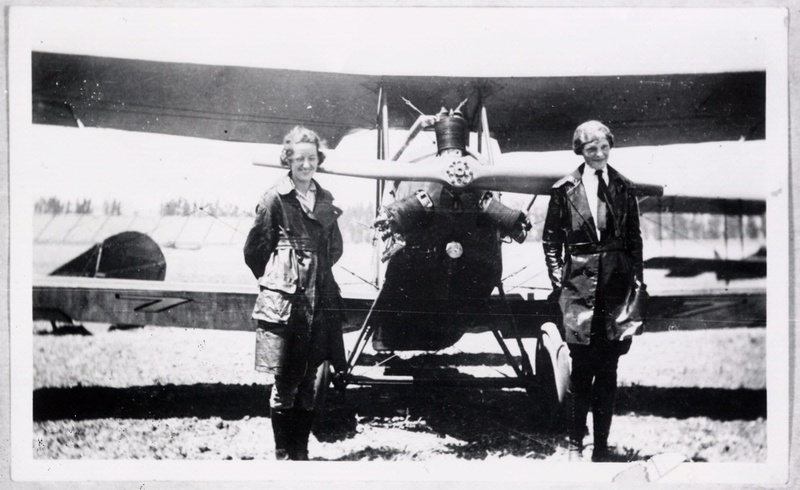 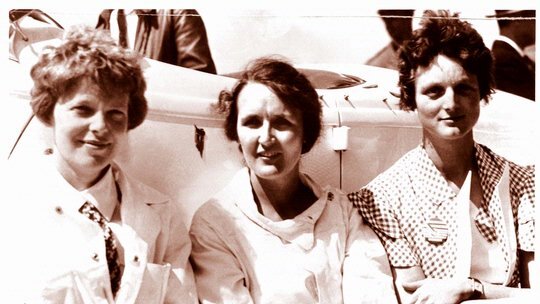 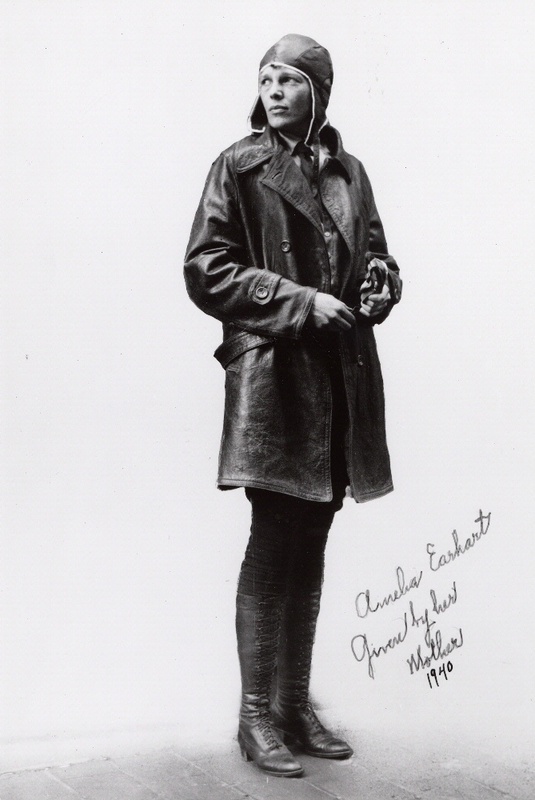 Earhart soloed in 1921 and the next year bought her first airplane. 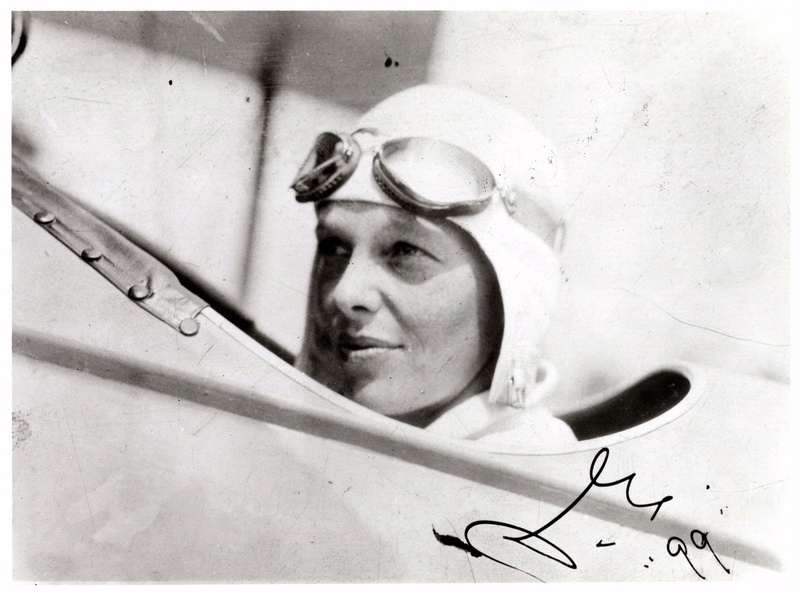 She wasted no time in setting a record, flying higher than any woman ever had before. 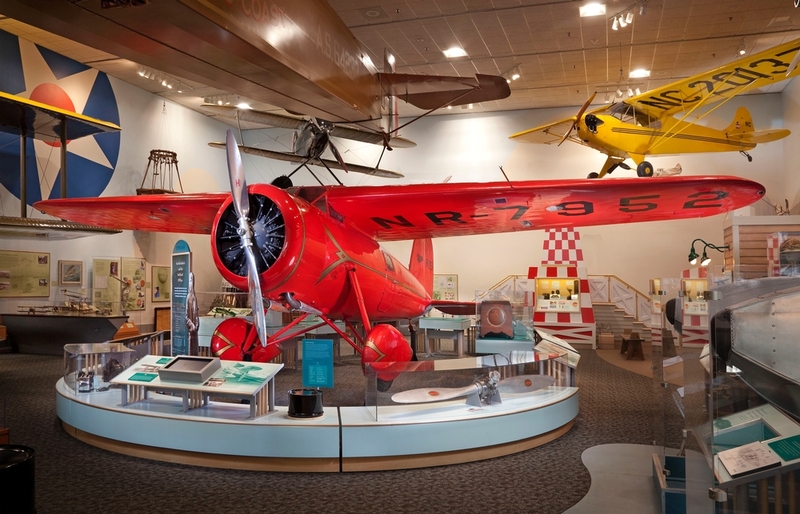 Earhart would set many more records, including two in this red Lockheed Vega that made her famous around the world.